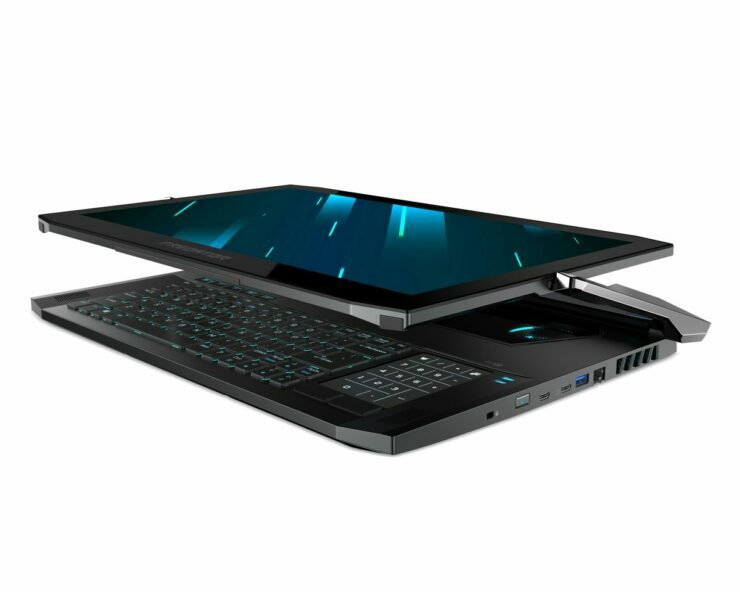 Acer, which teased its 2-in-1 convertible Predator Triton 900 gaming laptop at IFA 2018, has revealed more details about the notebook at the CES 2019 trade show. What stands out about the gaming machine is the Ezel Aero Hinge, which enables you to use the laptop in four different ways; a laptop mode, a tablet mode, an Ezel mode for playing games, and a display mode that lets you flip the display around. Although it’s barely one inch thick, the Predator Triton 900 looks a chunky piece of notebook hardware but its construction looks impressive. The laptop sports a 17-inch, 4K IPS touchscreen which features NVIDIA’s G-Sync technology. The maxed out variant of the notebook rocks Intel’s hexa-core 8th Gen Core i7 processor with six cores, along with NVMe PCIe SSDs, NVIDIA’S new RTX 2080 GPU, and up to 32GB DDR4 memory. The laptop also features the company’s Predator RGB Assault lighting system, which means no matter which mode you go for, the chassis would light up. To elevate the gaming experience further, you can also use an Xbox One controller in place of a mouse and keyboard to play games as the Predator Triton 900 comes with an Xbox wireless receiver. A Waves NX head tracking module is also a part of the package. 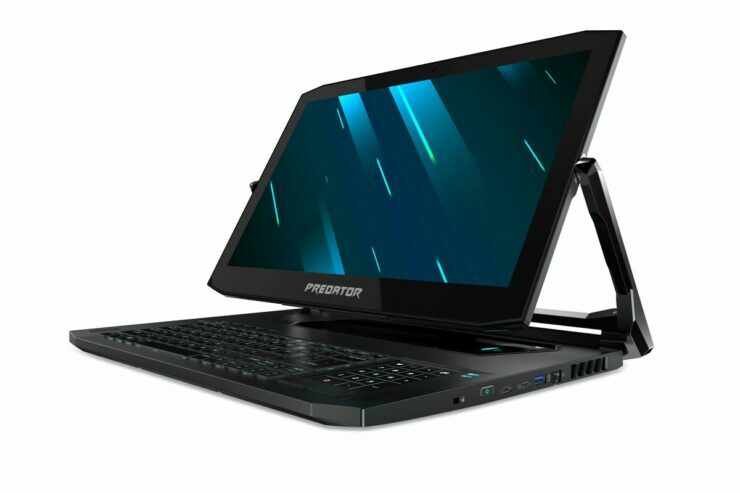 Unfortunately, as impressive as the machine’s construction and hardware specifications are, the Acer Predator Triton 900 comes with a hefty price. The notebook is expected to launch in North America in March and price will start at $3,999. The laptop is also expected to make it to other locations around the same time. It remains to be seen how practical it would be to use the laptop as a Windows tablet, given the fact that it is 0.94 inches thick. While the Triton 900 will cater to a small market, consumers who want a traditional clamshell laptop solution can check out the Triton 500, which starts from $1,799. Again, this is far from tagging the product as affordable, but splurging $4,000 on a machine in a single transaction will not be the intention of the majority of customers.